Hair loss is due to multiple different factors. The hair follicle from which hair grown depends on the surrounding blood vessels to provide nutrients and growth factors. With age, blood vessels become less effective in supplying the hair follicles causing the hair follicles to shrink and stop producing hair. Improving the blood supply to follicles improves the health and functioning of the follicle. We use your own blood growth factors mixed with stem cells to regrow hair follicles. 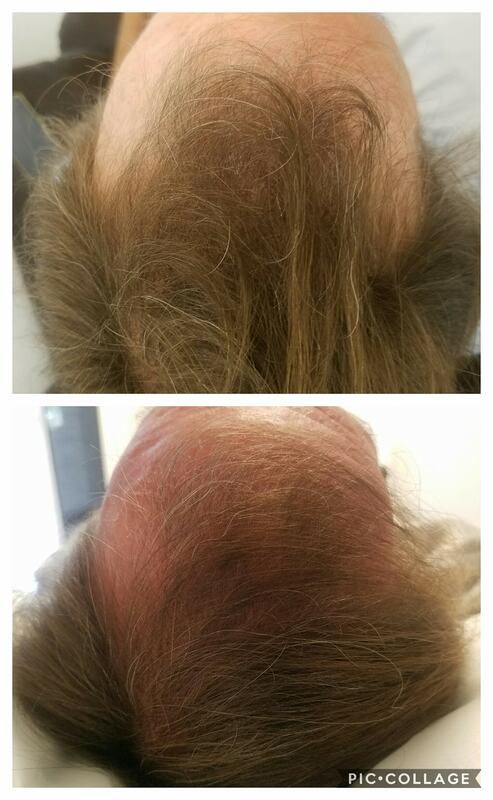 This therapy is ideal for sufferers of premature balding and hair loss without the need for costly surgical procedures. Hair treatment is suitable for both men and women.